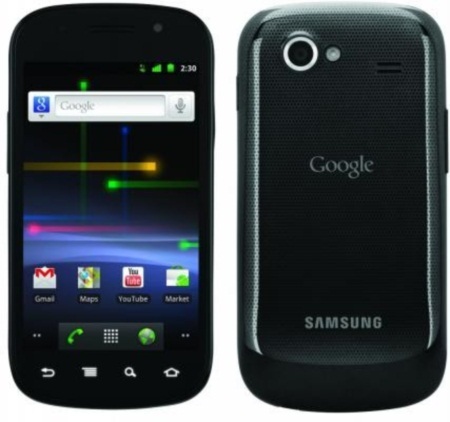 As I have heard, Samsung is planning to launch a new phone called Samsung Galaxy Nexus this coming October or November. 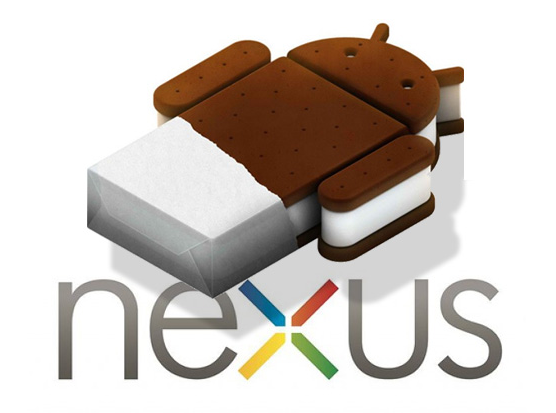 The phone will be the first to use the new Android 4.0 Ice Cream Sandwich. The processor speed for Galaxy Nexus is a next-generation dual core CPU, 1.5GHz dual-core CPU is more than powerful feature compare to new release Android phones today. This phone with a huge screen will be branded as “Super AMOLED HD” with 4.5-inch scratch less display supported with 16M colors. The camera will be 5 Megapixels and the sensor will also improved for higher quality images and better low-light conditions. Nexus is a sure competitor of upcoming iPhone 5 this coming Holiday season.